12. 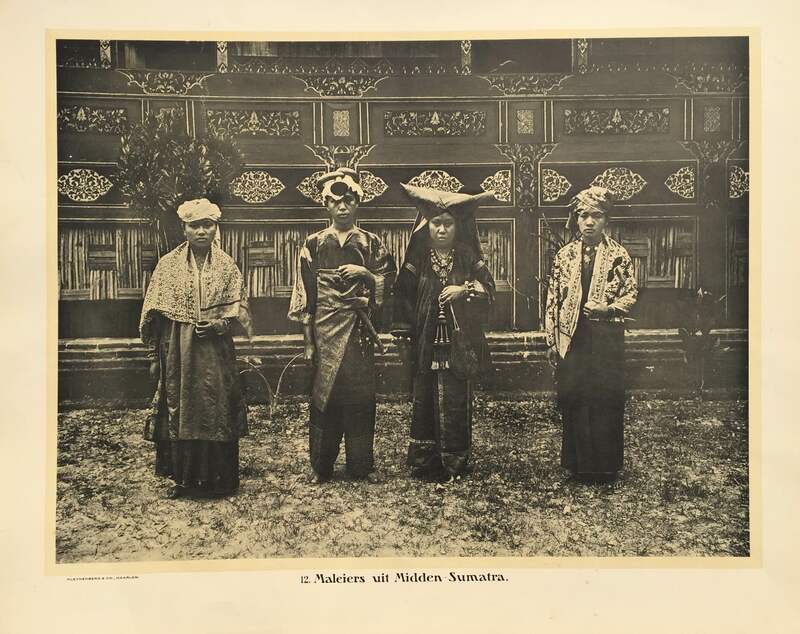 Maleiers uit Midden – Sumatra. Antique school board of Malays from Mid – Sumatra. Taken c.1895 and published between 1912 and 1914 in Holland.